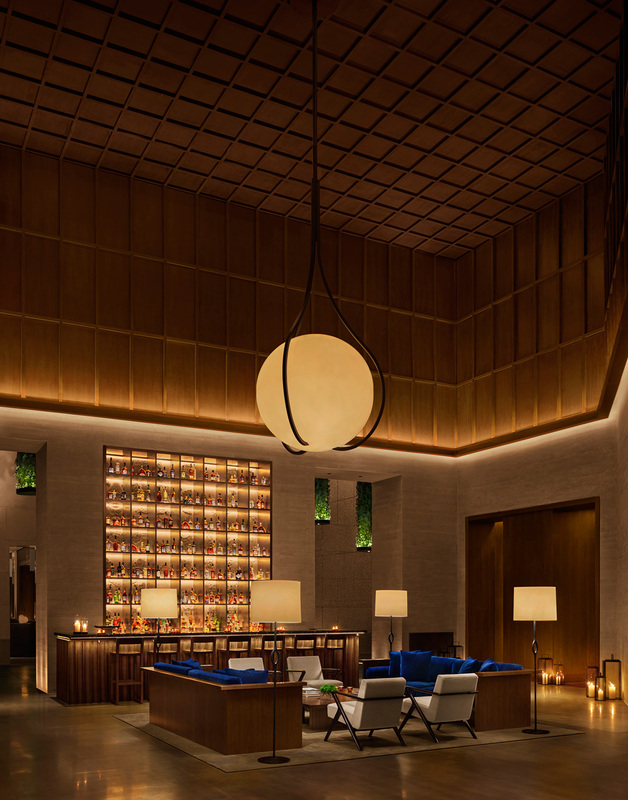 "Laid-back modern luxury to a new era"
Marriott International’s EDITION Hotels brand has expanded its portfolio beyond London, New York, Miami Beach and Sanya with a new opening in Shanghai, China. 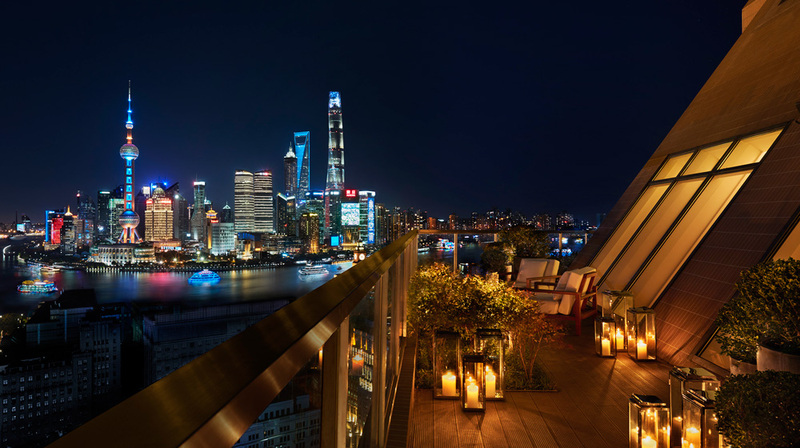 The Shanghai EDITION represents a new kind of innovation and authenticity in luxury travel – a modern oasis of comfort at the heart of one of the world’s most populous cities. The property will be housed in the former headquarters of Shanghai Power Company on Nanjing Road, along the tree-lined Huang Pu River port on the Bund. This Art Deco monument houses the public area of the hotel, comprising a magnificent lobby, Michelin-starred Chef Jason Atherton’s new restaurant, Shanghai Tavern, and a world-class spa as well as multiple bars, night club, rooftop and meeting and event areas. In the new tower, 145 rooms and suites – many with unrivalled views of the Bund – will be accompanied by an array of wining and dining spaces, including HIYA, a new Japanese restaurant by Jason Atherton on the 27th floor; Shanghai’s stylish incarnation of Punch Room, the sophisticated cocktail lounge first made famous at The London EDITION; and ROOF, a garden rooftop bar with 360-degree views of Shanghai. 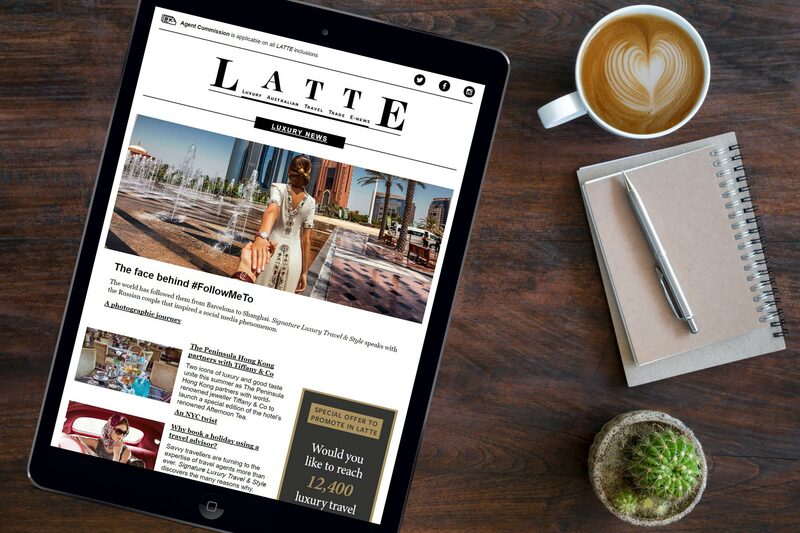 The Shanghai EDITION brings laid-back modern luxury to a new era. State-of-the-art beds are adorned with imported luxury Anichini linens and unique, custom-designed furniture with carefully selected textiles. The bathrooms are finished in white marble, detailed in contrasting black metal with custom-scented Le Labo amenities as standard. The slanted windows, all of which give breathtaking views of Shanghai and The Bund, add to the feeling of insulated calm within the rooms. On level 5, the swimming pool has been modelled as though carved from a solid mass of Pietra Serena from an ancient Roman mountainside, overlooking the urban landscape. The gym, meanwhile, on level 7, does away with the crowded utilitarian standard of contemporary gyms, and combines wellness and holistic design into the need for physical exertion, open 24 hours. The Spa at The Shanghai EDITION on level 6 reflects a sophisticated approach to beauty, wellness and wellbeing with an inspired blend of luxury and comfort. The Spa features a total of six treatment rooms and suites, manicure and pedicure services, sauna, an expansive relaxation area with fully equipped bar and a retail boutique. Level 7 plays host to the brand new nightspot: Electric Circus, a fresh kind of club and VIP lounge for Shanghai. Conceived in the Studio 54 tradition, with its dramatic lighting, otherworldly interior and signature EDITION cocktail mixology, Electric Circus will play host to some of the world’s top DJs and performers, destined to become an unmissable venue in the Shanghai nightlife scene. For discerning guests requiring the utmost in discretion, Electric Circus houses the city’s ultimate private room with its own dual-access entrances to maintain privacy. Reservations are now open, with rates starting from CNY1,788 per night subject to service charge and tax.